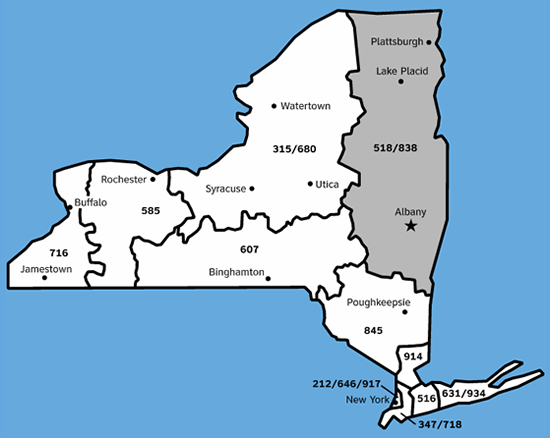 Coverage map of 518 and 838 area codes. If you have any questions regarding information provided in this notice, please call MIDTEL at 518-827-5211 or access www.midtel.net for more information. You can also visit the New York Public Service Commission’s website for further information.